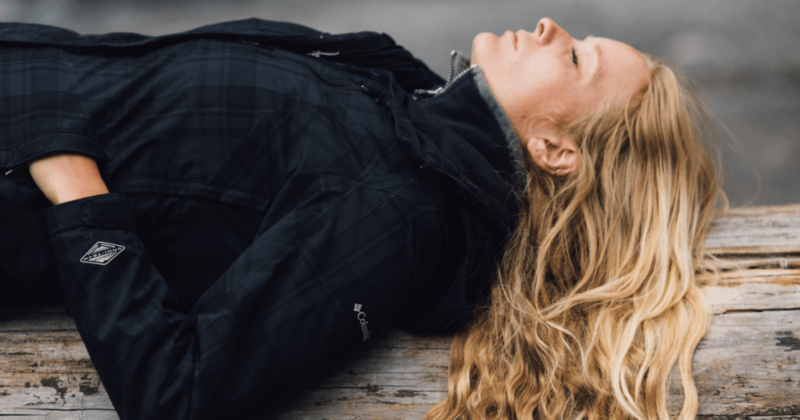 Dear anxious and overwhelmed mom, you are not alone today in your anxiety many of us are there with you. 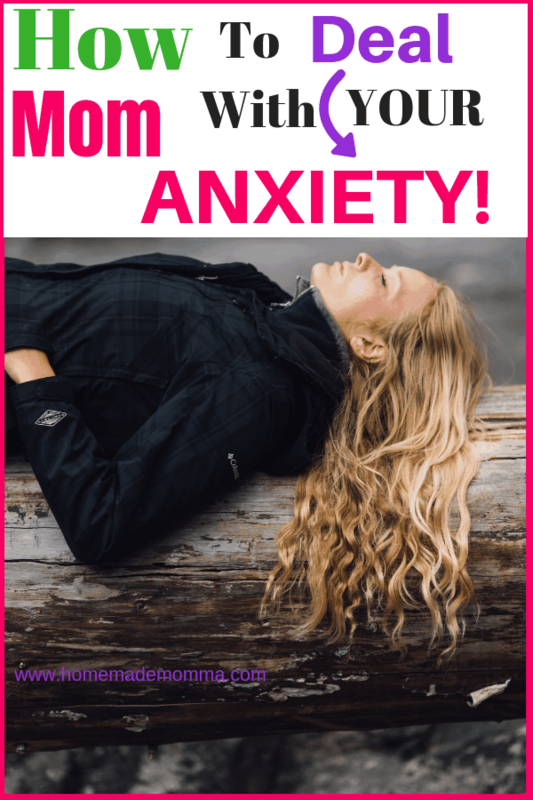 There is a way to overcome your anxious mom syndrome! 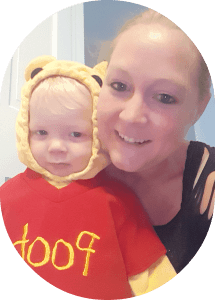 Life feels out of control and you struggle to be super mom and overwhelmed by things you need to do or what if situations that it is paralyzing! I want to encourage you today and let you know that it is okay to feel this way, most of us do and anxiety is very common for all of us mom’s. There is a way to overcome your anxiety and I am going to help you do that in a few easy to follow steps. I too suffer from mom anxiety as a mom of two one a teenager and the other almost three, I have five jobs and I struggle to balance mom life with the rest of my jobs but I do and I want to share with you my secret to doing this and how I am able to overcome anxious mother syndrome. 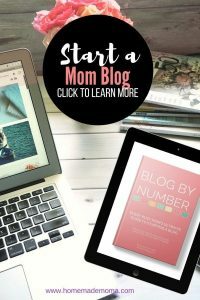 This is step one and it is very important, if you follow my blog at all you may have read an article I have on being an organized mom and I am going to go back to what I have said in that post and apply it here as well. Your mom anxiety comes partially from having to much on your mind so the first thing to do is organize your week on paper! Sounds to easy and yes it is a simple thing to do, break up your week and make certain days for cleaning things, doing errands and so forth. I have free organizers for this so all you have to do is print them off from my resource library. On Sunday sit down for a few minutes print off the forms you want and fill them in! Here is an example of what your week will look like, by breaking it down day by day you already know what you are doing and don’t need to feel like it has to be done all at once. Monday-Grocery shop with list of things to buy and meal plan ready to go this will help with saving money and knowing what you will be cooking all week. If you have time after grocery shopping you can plan a play date or spend an hour cleaning a room or mopping the floor etc. If you are a working mom try to grocery shop before or after work or on the weekend. Tuesday-Do laundry while you vacuum and dust. Then have your kids help you fold it while you hangout or if they can’t you can let them play in it. If you work you can do this after work, just throw a load in before you start dinner and fold it after you eat. You can have your family help you! Wednesday-Declutter a room, getting rid of stuff you don’t need and use, will help you feel more at ease and in control. Working mom’s you can do one closet at a time just as long as you do a little at a time you can get rid of that clutter. Thursday-Clean your kitchen or bathroom and spend time with your kids. Mom’s that work you can do this before or after work while dinner is going and have your kids help you if possible. Friday-Vacuum and Clean living room or bedroom if super messy, you can use the time to unclutter some more. Saturday-Grocery shop or take a day off and relax with your family. Plan something fun to do and maybe have a date night with your spouse later. 2. Make sure to write in the calendar that I have for you what appointments and events you have and work those into your week plan. 3. Have a mom friend you can talk to on a weekly or daily bases, if possible have play dates with them or go for walks with your kids and talk about your struggles and anxiety. This is a big one! We as mom’s need to stop thinking we can suffer through this alone and talk openly with our friends about our struggles, it really does help to have a friend who is going through this too and you can help support each other. If you feel like you need to go to a counselor you should and get some professional help in how to deal with anxiety. 4. If you can’t control your anxiety and find yourself having constant panic attacks go to your doctor and talk about what is going on with you, sometimes taking medicine for anxiety is the only way to control it and overcome your symptoms. Doctors know a lot more about anxiety in women then they used to and it is common especially for postpartum mom’s to be dealing with anxiety due to a big life change and hormones plus the added responsibility of a baby and maybe even trauma from birth or before. Don’t feel bad if you have to take medicine, if it helps then you will be a lot happier mom and wife and being your best self will help everyone! 5. Exercise is a big key to helping balance hormones and decrease stress and anxiety by releasing those feel good endorphins which helps make you happier and reduce stress induced brain damage by stimulating the production of neurohormones like norepinephrine, which improves thinking and helps with mom brain as well! 6. Also meditation and prayer are a great way to relieve stress and worry! I don’t know what your religious background is but for me when I meditate on God’s word I feel encouraged and through prayer I let go of all those things I am worried about today and let God handle them instead. This is a huge stress relief for me and when I don’t do it I am super overwhelmed all day. 2 Timothy 1:7-” For God hasn’t given us a Spirit of fear but of power and Love and a sound mind”. Psalm 34:18-” The Lord is close to the brokenhearted and saves those who are crushed in spirit”. Philippians 4:8-” Whatever is true, whatever is noble, whatever is right, whatever is pure, whatever is lovely, whatever is admirable. If anything is excellent or praise worthy think about such things”. Psalm 55:22- ” Cast your cares on the lord and he will sustain you; he will never let the righteous be shaken”. Psalm 23: 4- “Even though I walk through the valley of the shadow of death I will fear no evil, for you are with me, your rod and staff they comfort me”. Philippians 4:6- ” Do not be anxious about anything, but in every situation, by prayer and petition, with thanksgiving, present your requests to God. And the peace of God, which transcends all understanding, will guard your hearts and your minds in Christ Jesus”. 7. Stop with the mom guilt if you don’t get everything done that you need to or if you take some time to yourself. Your human and deserve a break, especially if you are feeling depressed and burned out! You can’t help anyone else unless you help yourself first. That is why they say if an airplane is going down secure your oxygen mask first and then help others! As mom’s we tend to worry about all the bad things that can happen to our kids or ourselves whether it is about work or our family we just freak out! We get overwhelmed by the what if’s and could be’s that we loose sight of the what is and will be’s. We cannot protect our children from the world but we can help equip them and teach them to make smart choices, when they are little they are going to fall down and do stupid things that may cause them pain. This is all a natural part of learning and we can’t be those over bearing mom’s that don’t let our kids experience things for themselves. If the news makes your more anxious stop watching it, if social media freaks you out with all the bad things happening don’t look at it. You have control on what you hear and see and what you let into your mind! If it scares you to the point of being worried about it stop listening to it. I may get some flack for saying this but I go through it too! I see Pinterest pins on dry drowning and I read it of course I had to like an idiot and then I become this crazy mom that is scared her son will suddenly die in his sleep from swimming in the pool with me. I have to rationalize these things and say to myself “where was this when I was growing up? Did it happen or did we hear about it?”. No!! We didn’t and it probably happens more to parents that don’t pay attention or some freak thing that just happened. I’m sorry if I have overstepped the boundaries by saying this but I feel that society has gone down hill by telling us all of the horrible things that have happened to one person, if it even happened and making it seem like everyone is having it happen! We need to be more rational am I right?! Is there more bad news now then in the past or is it that we have the internet and social media to make it seem that way! Just some food for thought! I don’t want to offend anyone but if I did I wasn’t trying to make it seem like people don’t go through things but the odds of things happening to us when we irrationally obsess over it and panic are so super low! You are special, beautiful, courageous and can overcome anything with the right tools! Things won’t always feel like this and you can get through it like you have other things in your life. This too shall pass and you will be stronger afterword momma so keep on going, follow these steps and overcome this big obstacle that is holding you back. You deserve to enjoy life and not go through it feeling anxious about everything. Your children are only at home for a short time and then they grow up and have families of their own, please don’t miss the amazing moments that you get with your children or spouse. Make your plan for the week and stick to it, you will find that by breaking down the things that need to be done you are less anxious and know what is next each day. Your brain will be more focused and you will have more time to do other things which is something all of us women need!